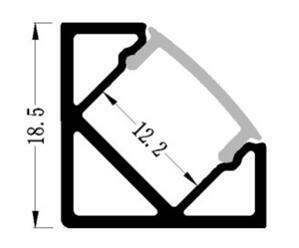 1, Designed for flexible led strips. 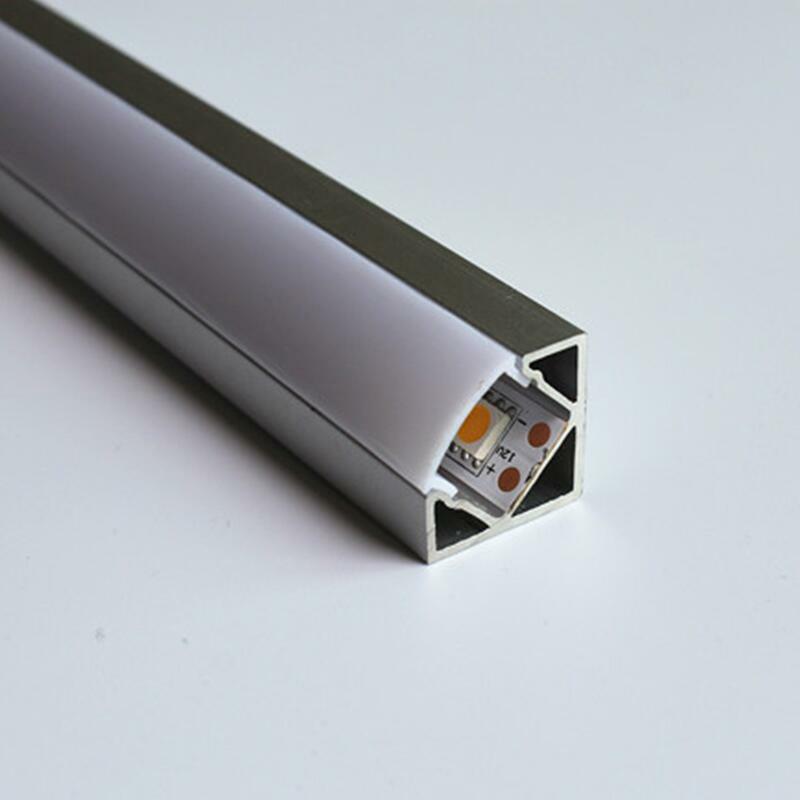 3, Nice aluminum led profile makes flex strip more elegant. 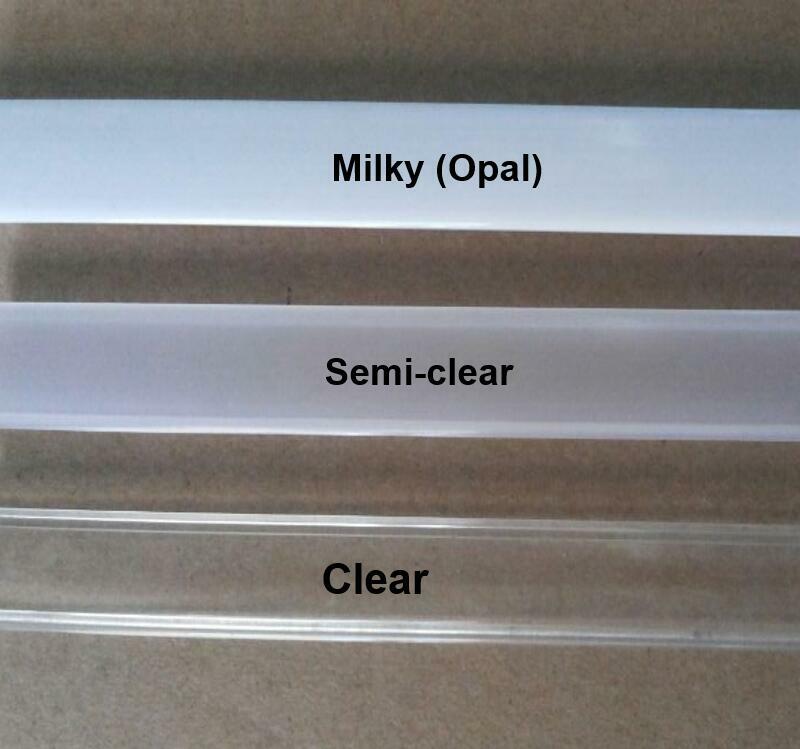 4, Clear / Milky Cover for your choice. 5. 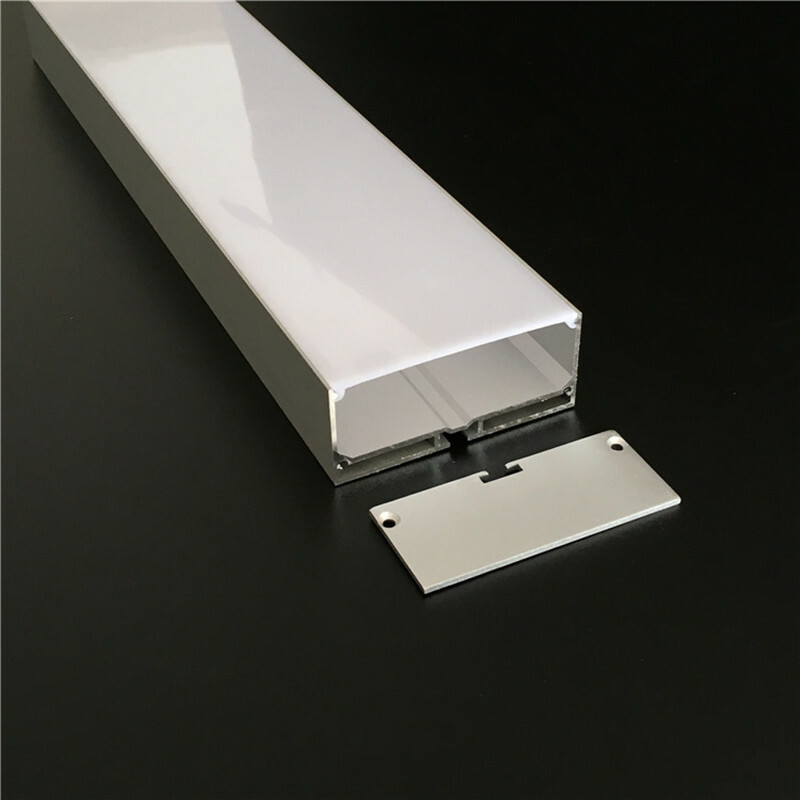 IP54 led strip aluminum profile, prevent led lights from dust. 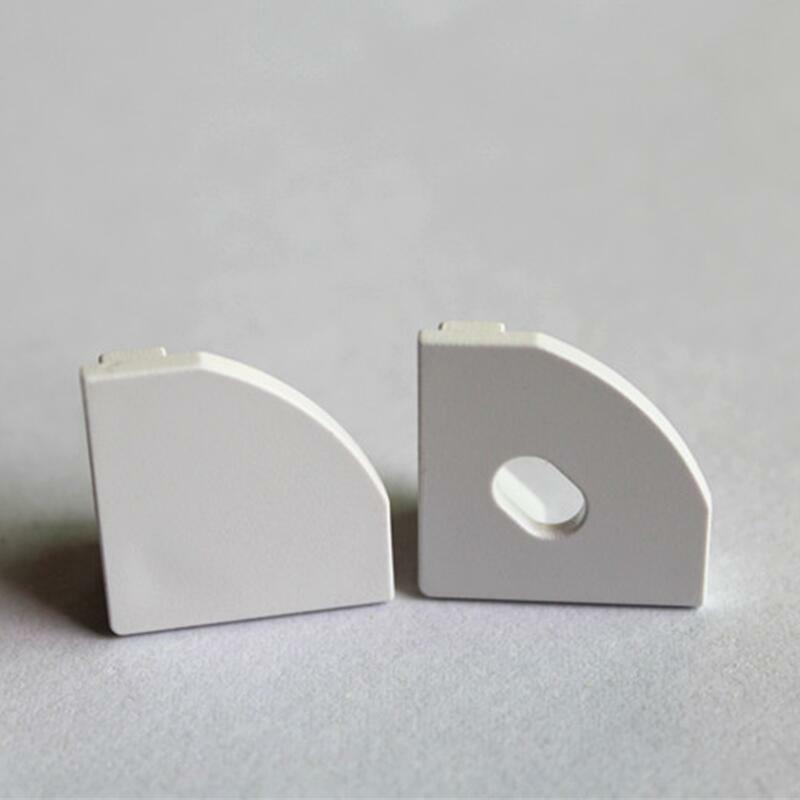 6, Can be recessed mounted and surface mounted. Our standard shipping is via DHL express, but when order over 1.2m length or your palce belong to DHL remote Area, we will ship the goods via FedEx, UPS, TNT or other ways. Please kindly note that we are not responsible for any custom duty or import tax in your local place. Your satisfaction and positive feedback is very important to us.Please leave positive feedback and 5 stars if you are satisfied with led strip aluminum profile. If you have any problems,please feel free to contact us first before you leave a negative feedback. We will do our best to solve any problems and provide you with the best customer service. 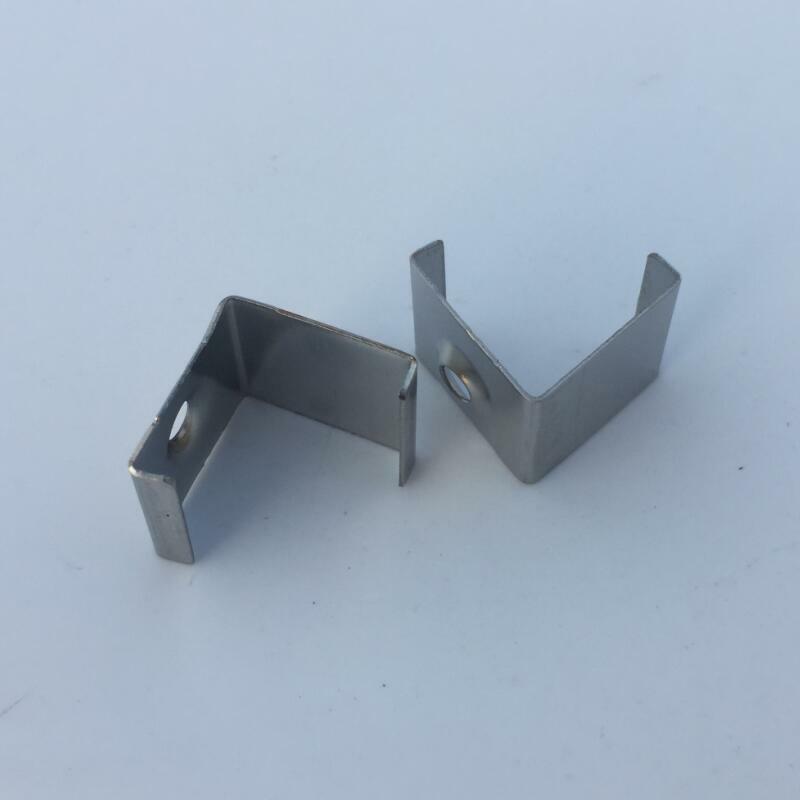 If you need more information or need special length, please feel free to contact our sales team. Your email or messages will be answered withing 24 hours usually, Monday through Friday and ASAP on weekend.